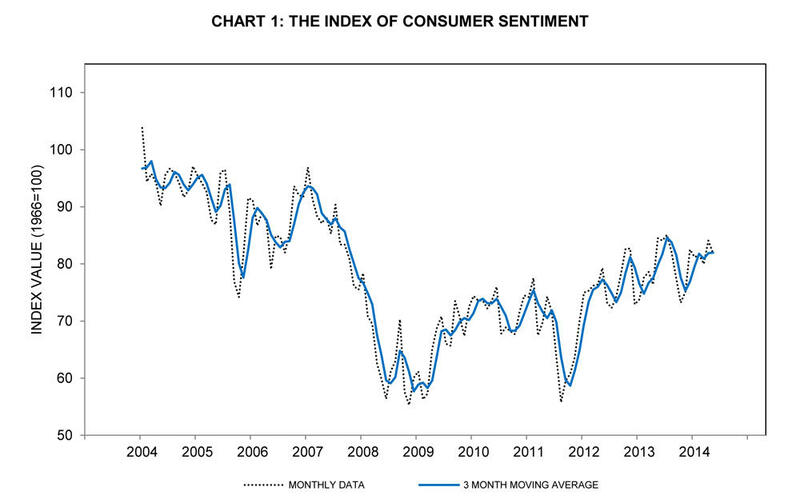 The Index of Consumer Sentiment has been increasing lately. That's the highest level since January 2007, nearly a year before the Great Recession officially began. 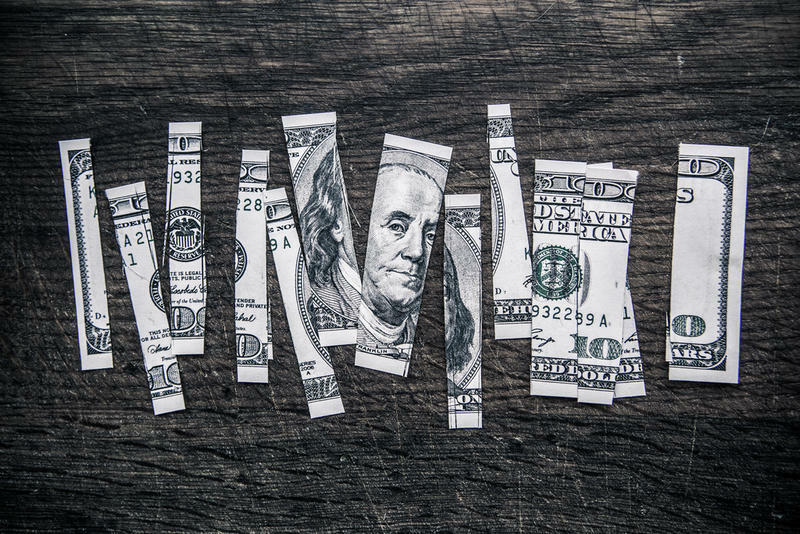 Americans may finally be shedding some of their anxiety about the economy. Half the respondents expect the U.S. to avoid a recession in the next five years, the most in a decade. Americans are also more optimistic about pay: They expect a wage gain of 1.7 percent in 2015, the highest since 2008. Higher expectations about pay typically suggest that Americans are more likely to demand raises. Gov. Snyder to create "Department of Talent and Economic Development"
Governor Rick Snyder plans to sign an executive order this morning to create a new state department with a focus on improving the state's workforce. It will be called the Department of Talent and Economic Development. The Michigan Economic Development Corporation will be moved into it. So will the state's unemployment agency. Governor Snyder says developing talent will give Michigan an edge over other states and countries in attracting employers. When it comes to economic growth in Michigan, one size does not fit all. Take a look at the varying scope and scale of companies here and you’ll find a general pattern of three different types of businesses associated with different regions: large multinational corporations in Southeast Michigan, small high-tech start-ups in Ann Arbor, and family-owned, mid-size companies in Western Michigan. A more seamlessly connected experience. 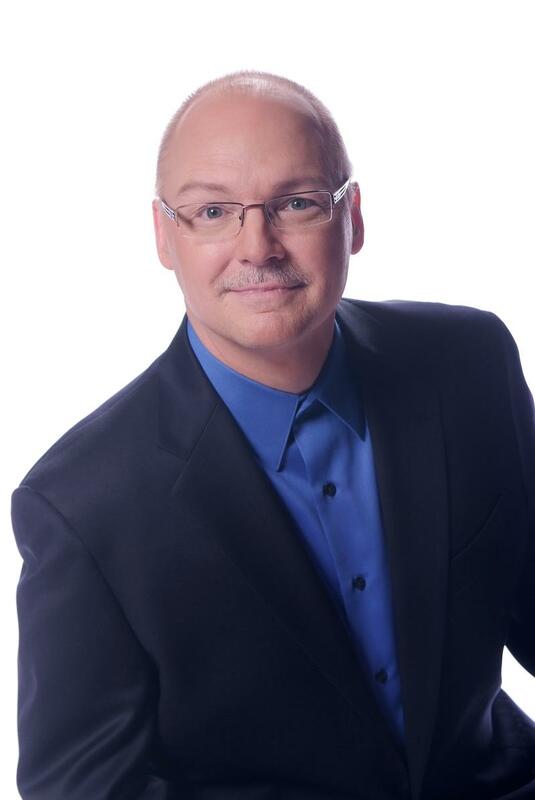 That's what Jeff DeGraff thinks Michigan needs to move its economy forward. DeGraff is our partner for The Next Idea. He's a clinical professor of management and organizations at the U of M Ross School of Business. DeGraff says he sees Michigan’s economy as three distinct parts: large multinational corporations based in the greater Detroit metro area; mid-level businesses in western Michigan; and small startups in places like Ann Arbor that have young, vibrant, and intelligent people. Click on the link above to hear Cynthia's conversation with DeGraff.